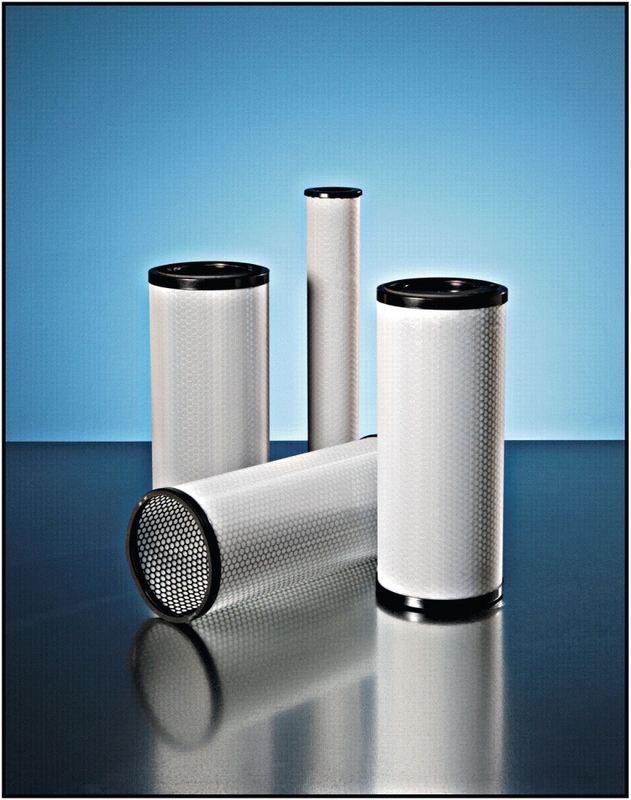 Years of research and development have enabled PECOFacet to create an expansive range of filter cartridges to meet the stringent cleanliness requirements of aviation fuels. 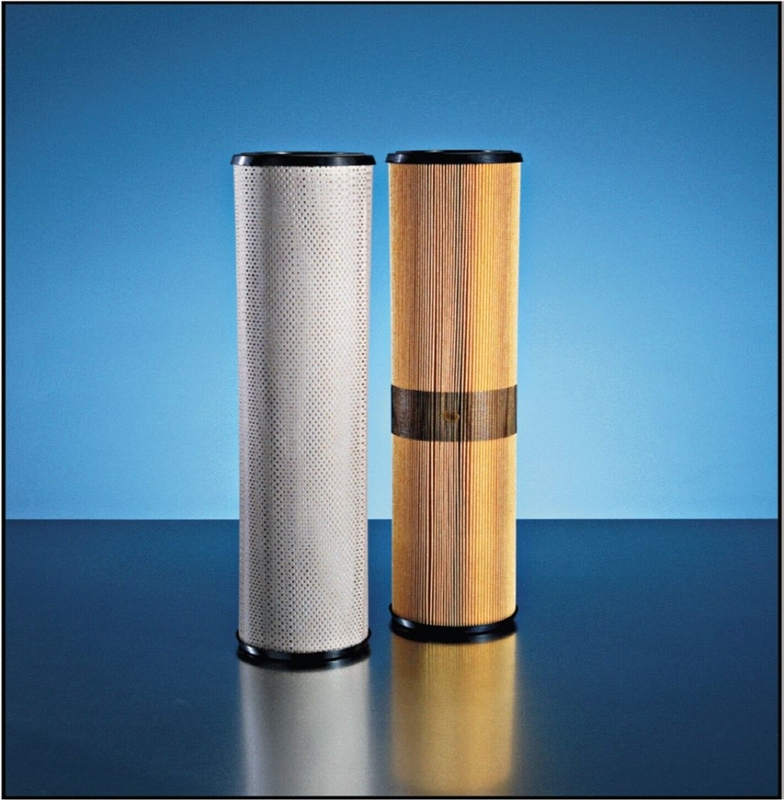 On-site filter testing and process support, in-house lab services and extensive applications engineering demonstrate our commitment to offering solutions tailored to meet your specific needs. 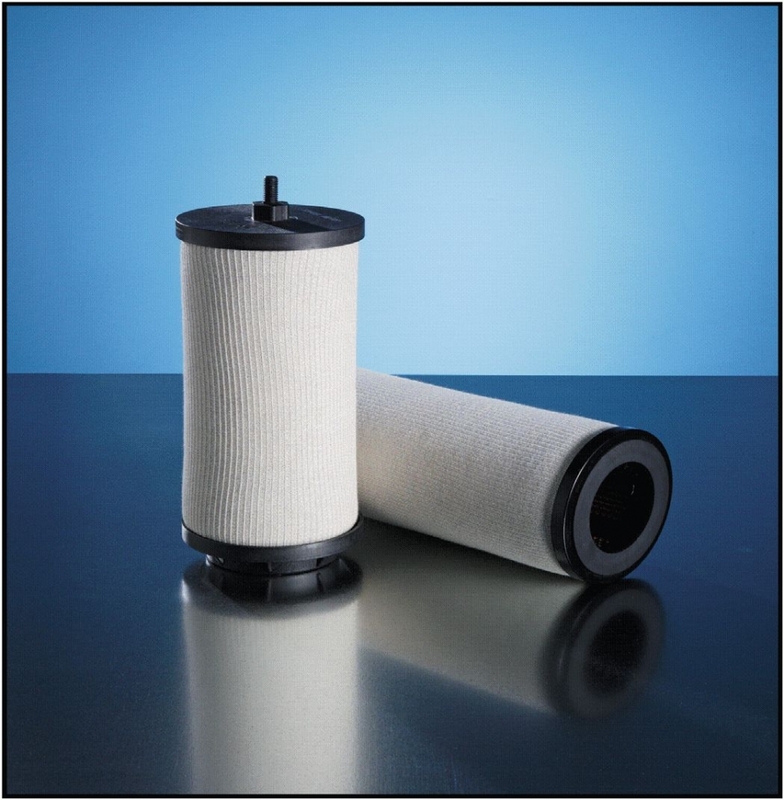 There are numerous materials available for our clients which help to expand the knowledge of the Filtration process, identify the products needs. Please refer to Knowledge Base section of our website.